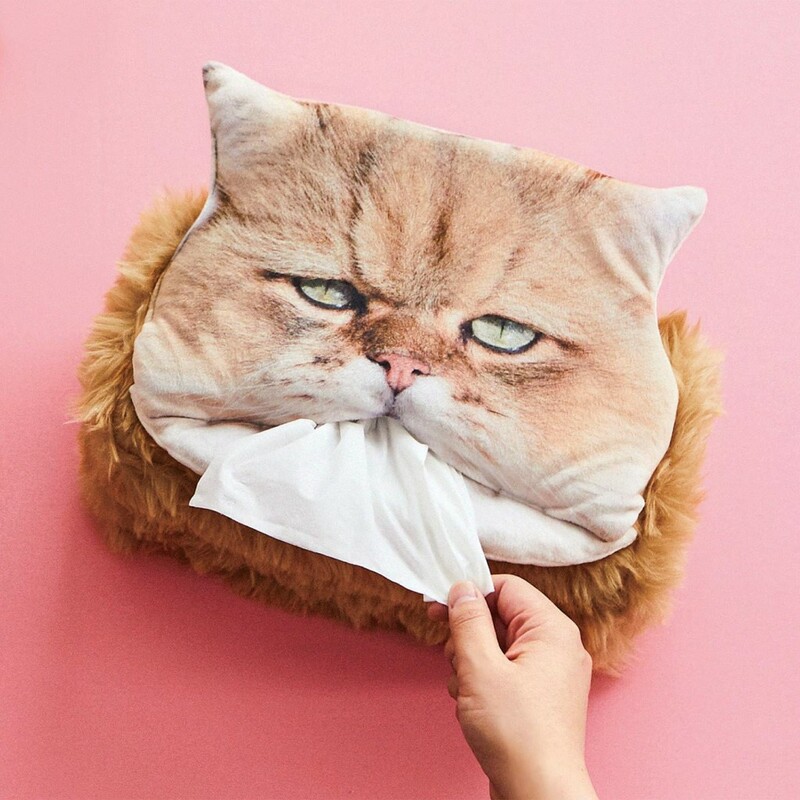 Felissimo Neko-bu Collaborate With Internet Cat Sensation “Foo-chan” to Release Tissue Box Covers! 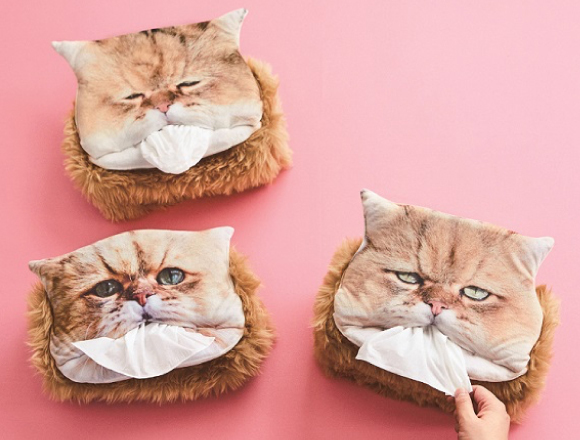 Felissimo Neku-bu have collaborated with the popular internet get “Foo-chan” to release tissue box covers pictured with the feline’s notorious expressions. They were released on August 3rd. Foo-chan is known for his always-disappointed look. Now you can have your tissues on standby to pull out of Foo-chan’s triangular neko mouth, with the tissues acting as his tongue. 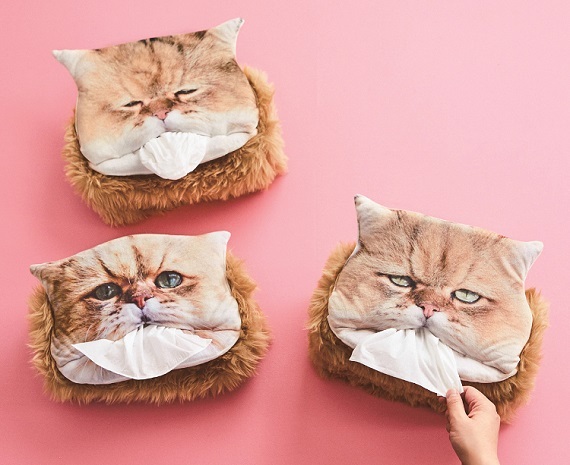 Not only do the covers have variations of Foo-chan’s disappointed face, but they are fluffy too, so it will really be like having your own disappointed Foo-chan ready to offer you a tissue. There are 3 designs to choose from: disappointed, cute, and elderly. Now you can have fun by choosing where to place your tissue box in your house to set Foo-chan up to give you your tissues. 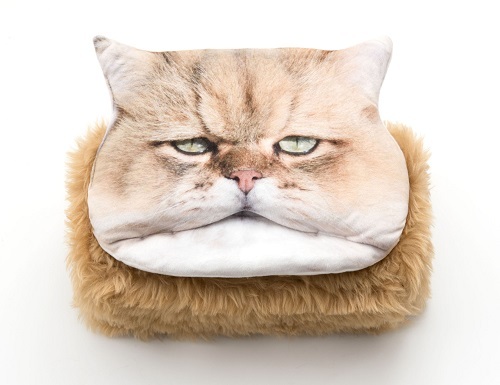 As always with Felissimo Neko-bu products, part of the price of these tissue box covers go towards numerous causes including shelter for animals with no owners and for helping find them owners, as well as aiding towards getting stray cats off the street to avoid overpopulation, and for protecting animals during times of disaster. 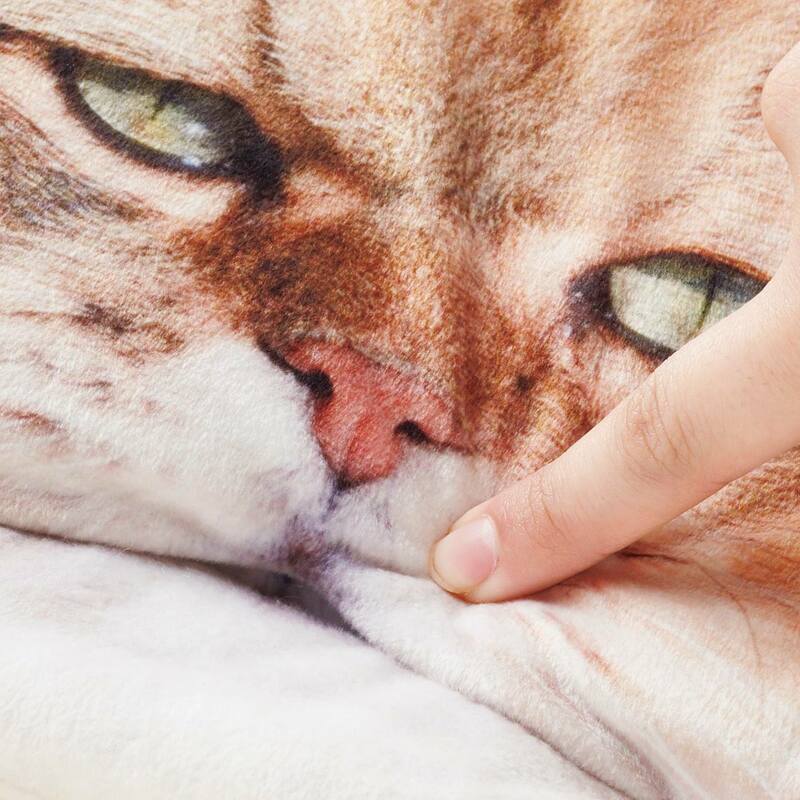 The whisker pads are soft and fun to touch. 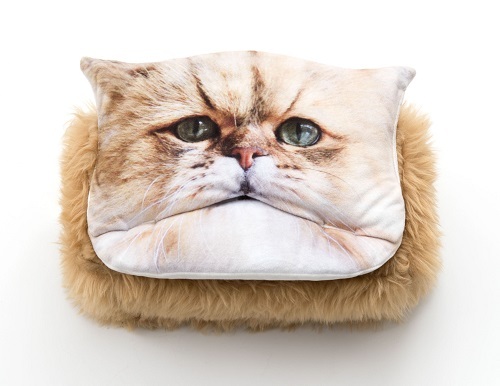 The material itself is soft and its nap is raised slightly which makes you want to just keep petting it. 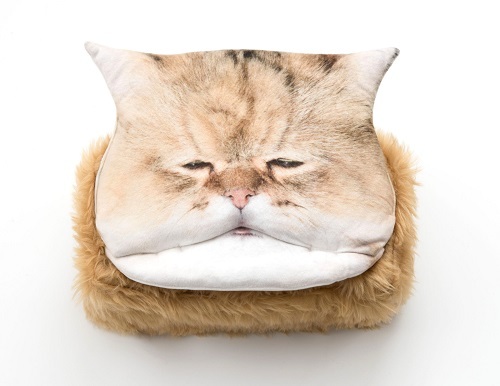 What’s more is that the print is realistic to really give your own Foo-chan that lifelikeness. 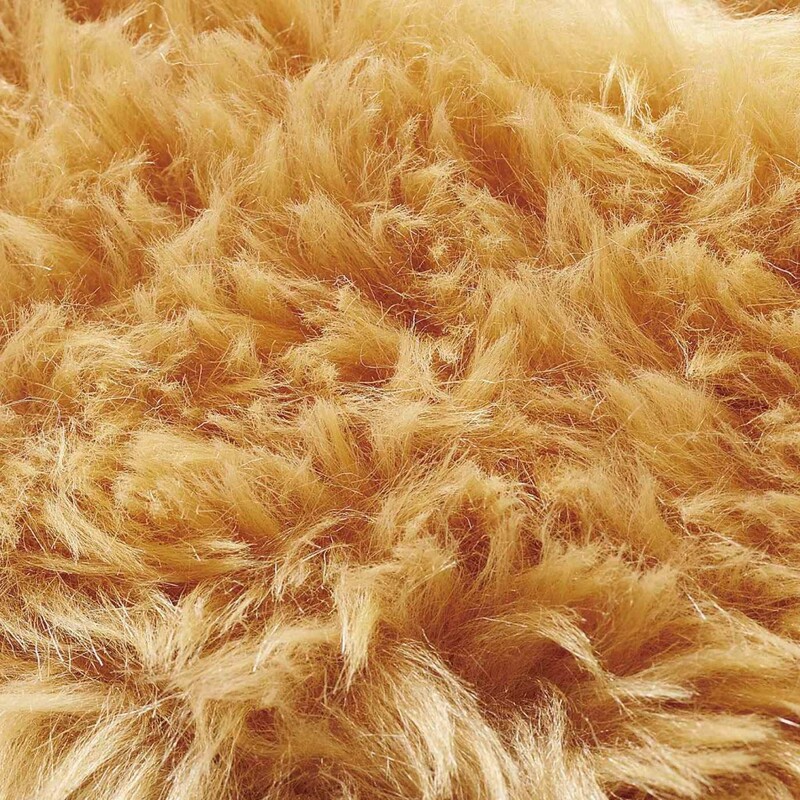 The side of the cover is wrapped in fake fur that is the same colour as Foo-chan’s coat and, of course, super soft. The lining comes with bands attached so you can fit it around your tissue box. The covers fit can fit around big tissue boxes, but if you can put it around a smaller one, then you can recreate one of Foo-chan’s famous poses as pictured above where he just completely flops. 〈Disappointed〉Foo-chan’s famous disappointed face. This one needs no introduction. 〈Cute〉The face Foo-chan makes when begging for treats! 〈Elderly〉The face of a wise cat who look like it has seen it all. 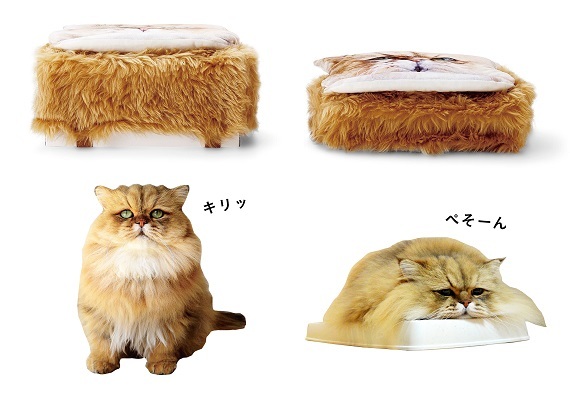 Fellow cat lovers out there – you can now enjoy the cuteness of the internet sensation “Foo-chan” in their very own house! Related Article：Get out the tub and join the cat club with Felissimo’s Cat-Ear Turbans! Related Article：These New Kawaii Sweets by “Felissimo Nekobu” & “Corocorocoronya” are too Cute to Eat!